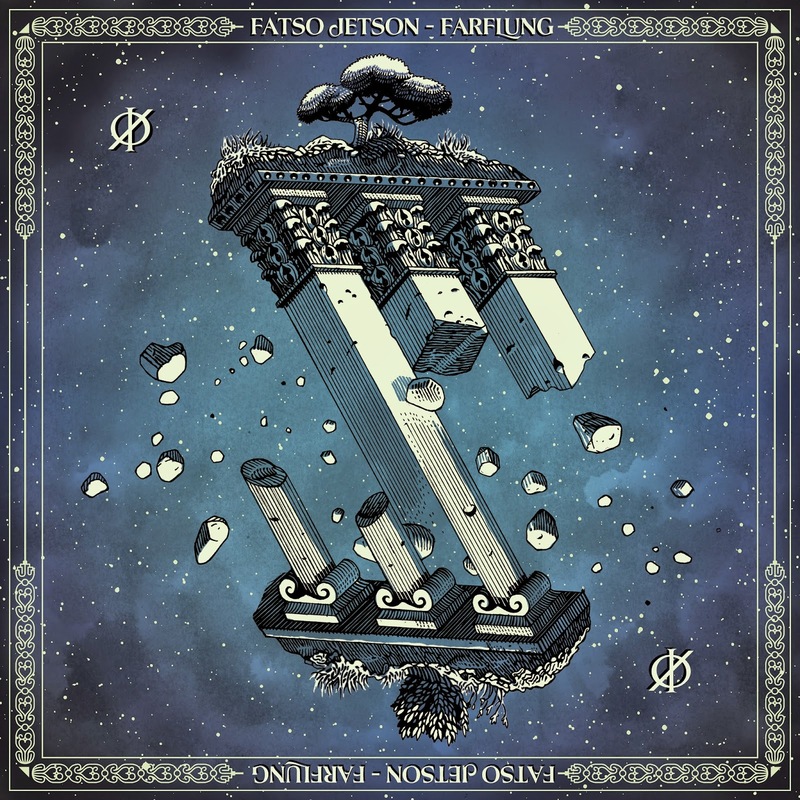 The musical match-makers over at Heavy Psych Sounds are back with another split of heavy-hitting stoner rock, this time with the long-running Fatso Jetson and the even longer-running (if only by a couple of years) Farflung. 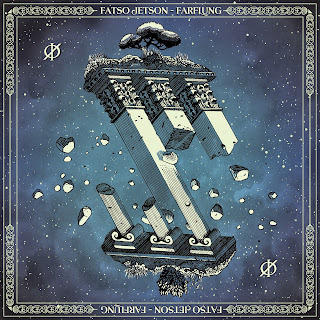 Fatso Jetson's side consists of "Taking Off Her Head", a hard-bouncing groover that does a great job of warming up your ears for the rest of the record, and "Flesh Trap Blues", a beefy desert rocker that just wants to get down the whole time it's going. Farflung's side runs roughly twice as long, split between "Jettisoned in the Rushes... Phase One" and "Igneous Spire". The first of these builds and builds up from a spacy bass riff into echoes and counter-play between the instruments, getting looser and less earth-tethered as it drifts on through its paces, while "Igneous Spire" brings all their heat to the fore with beats and riffs that will compel your body to move. Both bands show off the skills they've sharpened over the decades, and to say that they sound comfortable and confident would be a severe understatement. Each band takes their songs by the throat and shakes, taking a quick smoke break here and there before returning to business. If you've got a taste for heavy, stoner, space, or psychedelic rock, swing on over to HPS and help yourself to a copy before they're all gone.